Now that the new year is in full swing, why not kick your fitness into high gear? We’ve got some great wellness ideas for you. Try them and live your best life in 2018. There’s really no need to keep them in your diet. And what’s great about nutrition in 2018 is that it’s easier than ever to substitute healthy foods. Example: instead of a bag of potato chips, grab a handful of almonds. Easy. French fries? Uh, no. Snap peas? Now you’re talking. Cardio is Good. Cardio + Strength Training is Better. If your workouts only focus on cardio and don’t include strength training, you’re missing out on a lot of health benefits. Gaining muscle mass is about more than looking great in the mirror. (Although looking great in the mirror is awesome.) It’s about adding lean muscle mass, which helps your body burn calories efficiently. Make 2018 the year you try high-intensity interval training. 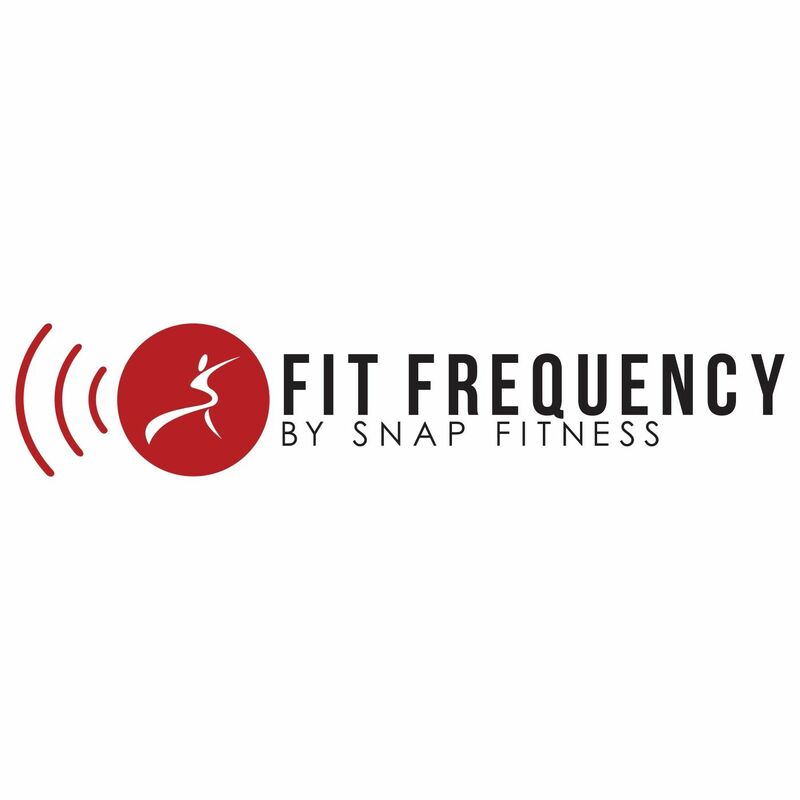 Check in with a Snap Fitness trainer to get started. Taking good care of your body is important. But so is protecting the air you breathe. This may mean adding an air purifier or air-purifying plant to your home. A plant such a Garden Mum can do wonders to keep allergens out of your lungs. These days it’s entirely possible to transform your morning coffee into something healthy and nutritious. One thought is to add in a little coconut oil. This will increase your intake of medium-chain fat, which has been shown to have a positive effect on blood lipids, lower triglycerides and raising HDLs. Another idea is to sprinkle in some maca powder, which will provide a generous dose of vitamins and minerals. Pushing yourself hard during a workout is great. But just as important as dialing it up while in the gym is dialing it down when you’re not. This means staying hydrated, stretching, getting enough sleep. Let rest be your secret weapon. There are so many vitamins on the market that it can be confusing figuring out what to take. The solution? Check in with us. We have our own line of Clean Vitamins, which are made of the best natural ingredients, and super knowledgeable trainers. We can figure out what is best for you. Wellness is about more than goals. It’s also about emotional needs. Make sure you strive to obtain inner calm. That can mean taking a long bath, going on a nature hike, luxuriating in a long nap, anything that helps you unwind and decompress. Protect your you-time. You deserve it.